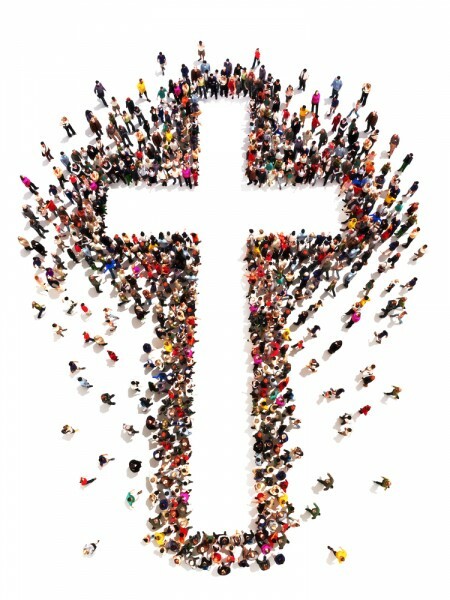 As Christianity has grown all over the world, we would like to share the 11 countries with highest Christian population. Christianity is a religion based on teachings and practices of Jesus of Nazareth. According to Paul Johnson in his book A History of Christianity, the first political act in the history of Christianity happened when Paul from Tarsus traveled south from Antioch to Jerusalem. During his travel, he met the surviving believers of Jesus of Nazareth. This Apostolic Conference, or the so-called Council of Jerusalem, is the starting point of Christianity. While the 10 countries with highest Buddhist population composed mainly of Asia, the 11 countries with highest Christian population are widely spread in America, Africa, Asia, and Europe. The list is based on the Pew Research Center’s Forum on Religion and Public Life that was published in December 2011, and that was corrected in February 2013. Take a look at the 11 countries with highest Christian population and see if yours is included. 11 countries with highest christian population Christianity christianity in brazil christianity in china christianity in democratic republic of congo christianity in ethiopia christianity in germany christianity in italy christianity in mexico christianity in nigeria christianity in russia christianity in the philippines christianity in the world christianity in united states of america List XFinance pentecostalism pentecosts protestantism protestants religion roman catholicism roman catholics Slideshow what is the country with highest christian population? what religion has the highest population?